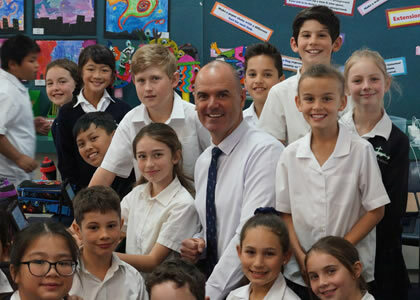 As the Principal of St Anne’s, it is with great pride that I extend a warm and sincere welcome to you and your family. 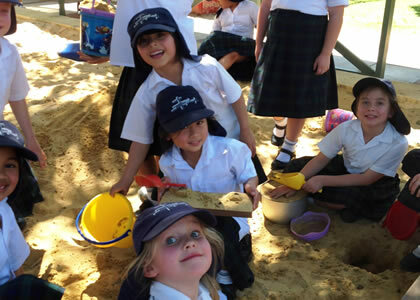 Our school is open to all and we welcome your interest and involvement in our school. 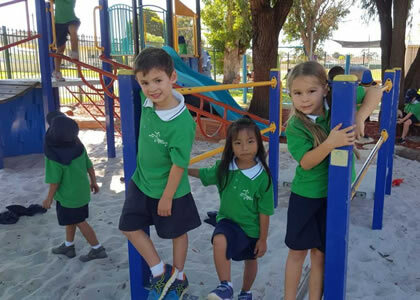 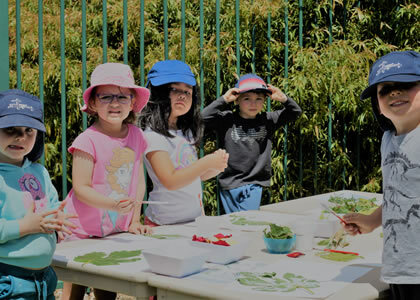 The mission of our school is to provide for the total growth of the child and so offer a variety of experiences which endeavour to promote excellence in learning. 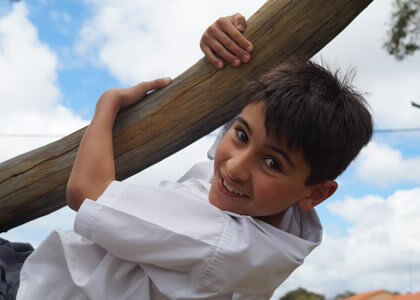 A holistic view of the person is central to our school philosophy. In addition to developing the children’s intellects and knowledge, as a school we seek to nurture the spiritual, emotional and physical development of all our students. 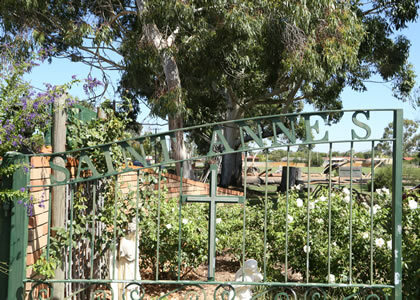 St Anne’s Primary School was opened in 1935 under the leadership and guidance of the Sisters of Mercy and the community in Harvey. 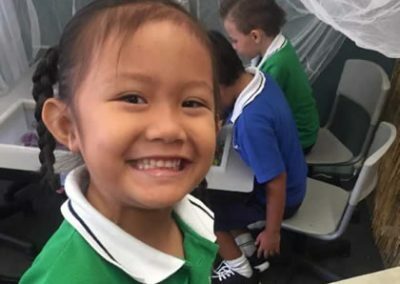 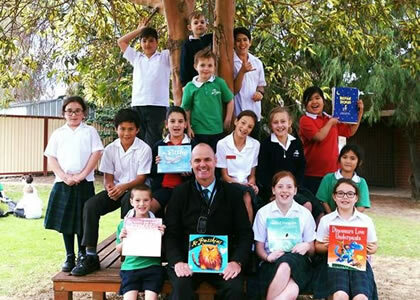 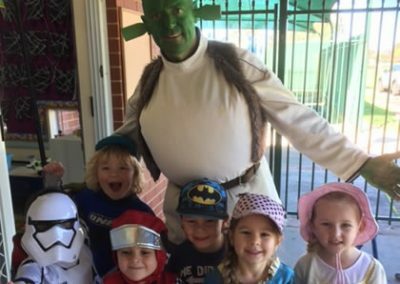 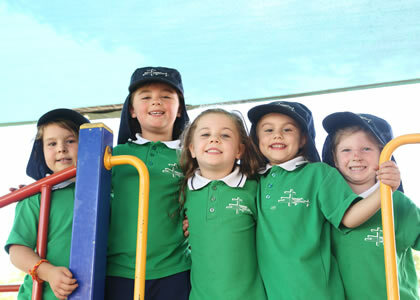 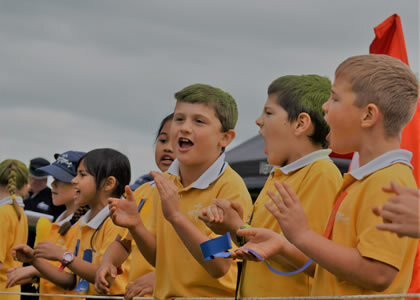 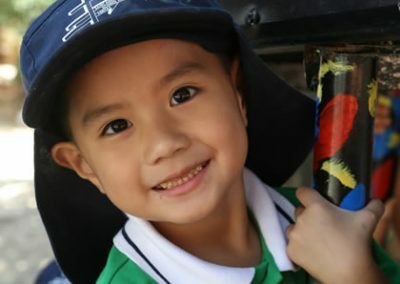 It currently caters to children from Kindergarten to Year 6 with enrolments of approximately 170 students. 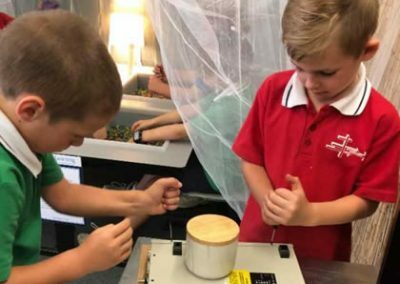 A vibrant learning community, St Anne’s continually endeavours to provide conditions that promote engaged practice and develops self-esteem and growth for each individual. 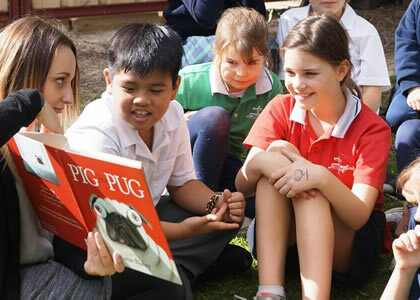 The school implements an eclectic mix of teaching practices. 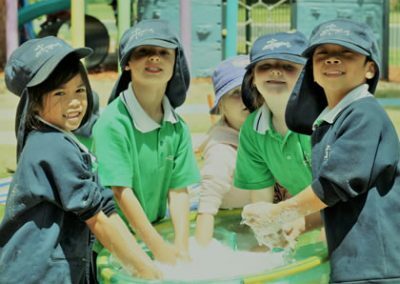 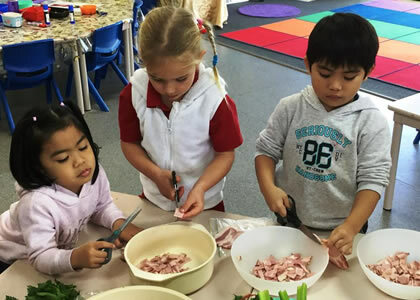 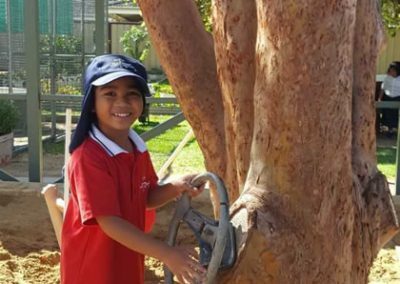 Play based learning principles are utilised in the early years and intentional and explicit teaching methods are practised across the school. 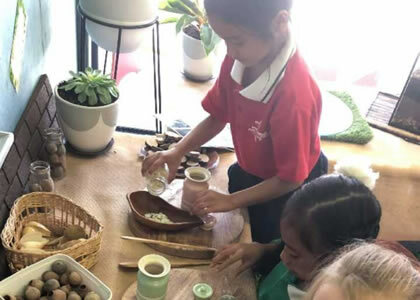 Teaching is focussed strongly towards active learning with purpose clearly geared towards making the most impact on student progress. Specific to St Anne’s, through the integration of Gospel values into our lives, our motto of ‘VERITAS’ translates for our community to continually ‘seek truth’ through being respectful of the integrity and dignity of ourselves and other in the dealings we encounter every day. 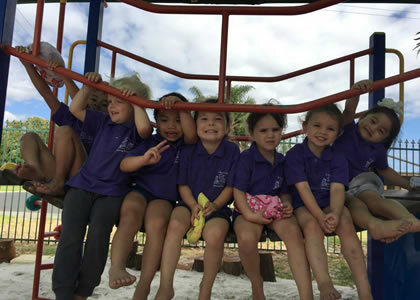 A vibrant an integrated curriculum is offered, intent on developing our student’s skills, knowledge and understanding in the areas of Literacy and Numeracy. 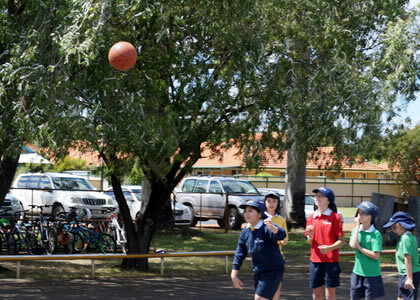 Specialist subjects are offered in Physical Education, Science, Music, Art and Italian. 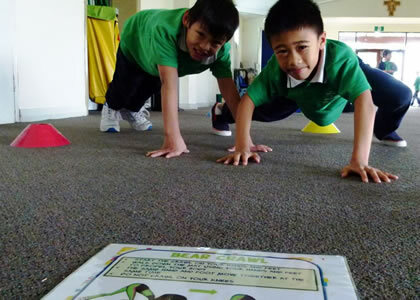 The school also provides a unique Gymnastic program. 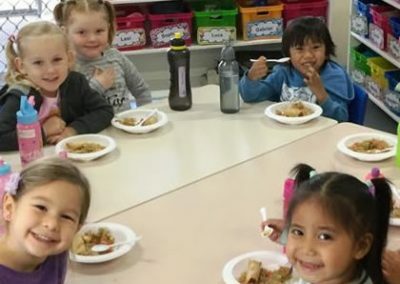 Intervention and support programs are offered to students at risk and classroom teachers enjoy the additional support of dedicated and skilled Educational Assistants. 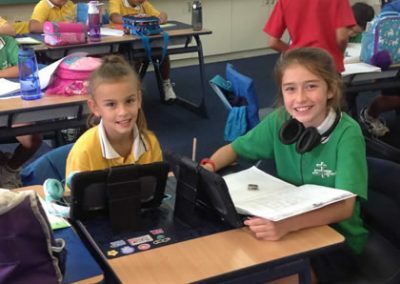 Integrated into all learning areas across the school is Digital Technology. 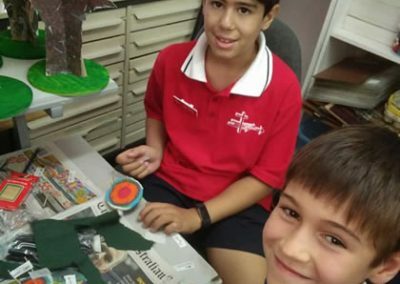 Students are taught explicitly the need to develop as safe digital citizens. Ipads are utilised within classrooms, with Year 4 to 6 enjoying the opportunity of a 1:1 device in their learning. 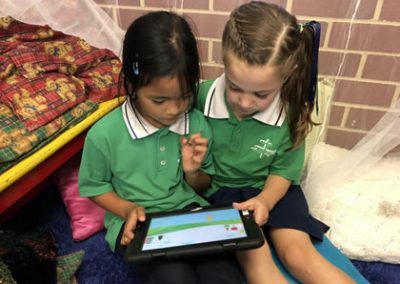 Kindy to Year 3 have access to one device between two children. The focus on developing our student as safe and digitally equipped citizens is paramount. 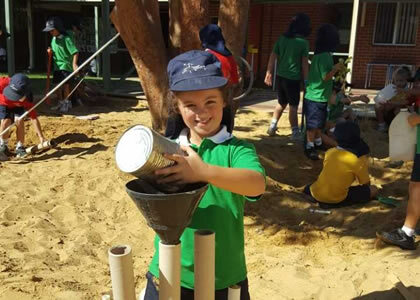 The school also enjoys a Nature Playground and has a Loose Parts facility, affectionately named the ‘Junk Trunk’. 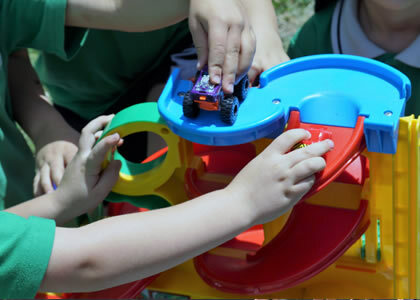 These areas promote creativity, problem solving, resilience, cooperation and collaboration through playful learning. 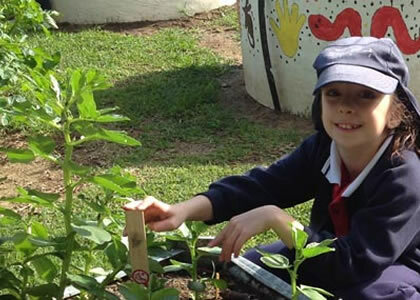 The school offers a comprehensive sustainability program. The Making Jesus Real program is incorporated across the school and our students enjoy participation in the local radio station. 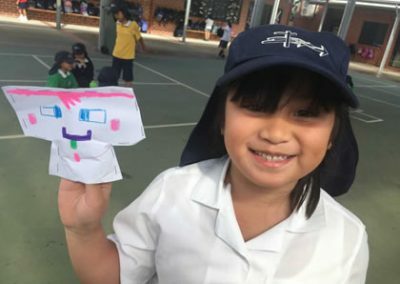 Smile FM is unique to our school! 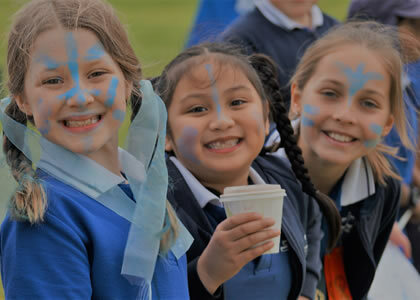 There is a very proud tradition within our school and throughout the wider Harvey community. 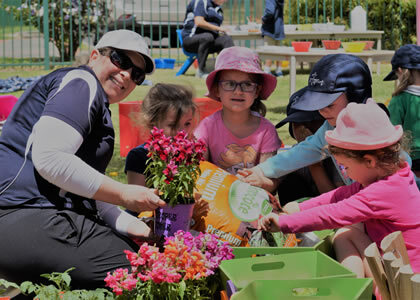 Community collaboration between home and school is vital, with full and active participation from parents toward their child’s education being highly encouraged. 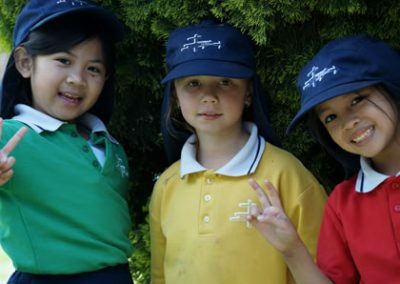 For present families, I encourage your continued and invested interest in your children’s school life. 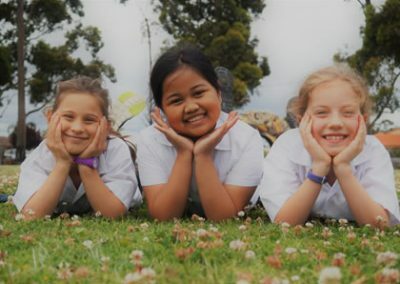 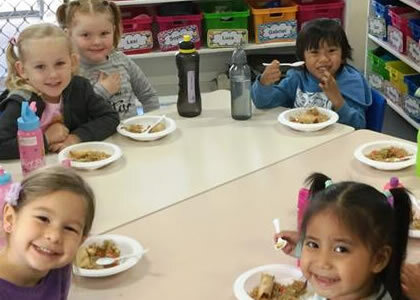 For new families, enjoy learning about our school through this website and please feel free to contact me via the school office to discuss your child’s educational needs. 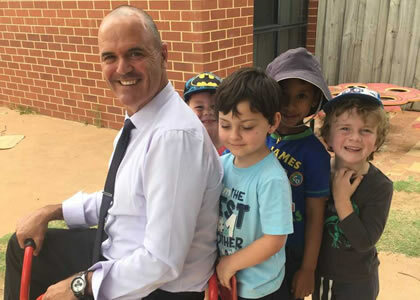 I would welcome the opportunity to show you around our school. 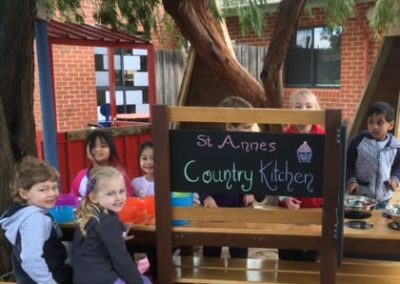 Allow me to show you how you may wish to give your child the opportunity to enjoy school life at St Anne’s.